Hygienist CEB Diploma Hygiene 1995 GDC No. 4122. Terrie qualified as a Hygienist at Guys Hospital London. 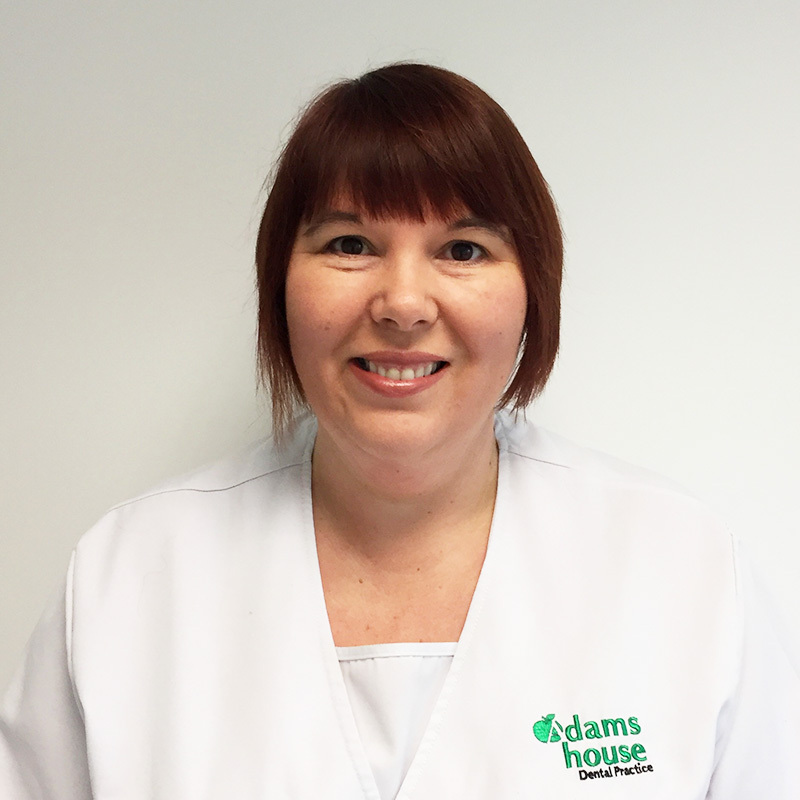 She has over 20 years experience working both as a staff Hygienist at Guys after qualification and then on to General Practice.